This is the shortest par 3 on the golf course. There is one large bunker in front and one small bunker on the left side of the green. 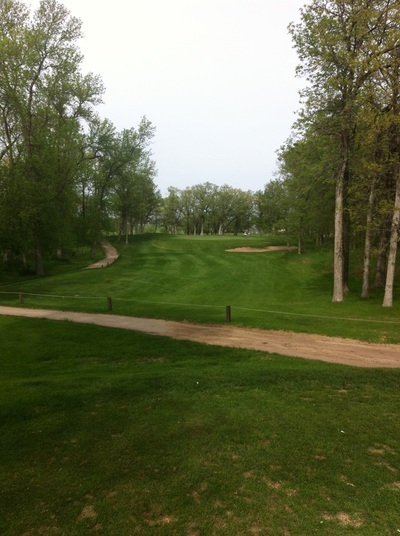 Do not go long as you will have a difficult chip shot with many trees behind the green. 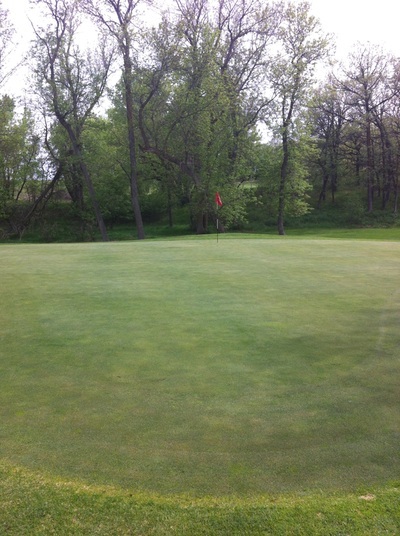 This is one of the smallest greens to hit on the golf course so a par on this hole is a good score.